An independent commission of twelve experts named Laura Codruta Kovesi as the preferred candidate for the EU's prosecutor job on February 4. Romania’s government has been criticised (again) of blocking the work of anti-corruption officials. The justice minister is reportedly trying to discredit anti-corruption officials. While Romania holds the presidency of the Council of the European Union, Justice Minister Tudorel Toader announced he will use all possible means to block the appointment of his compatriot Laura Codruta Kovesi as the chief prosecutor of the future European Public Prosecutor’s Office (EPPO). 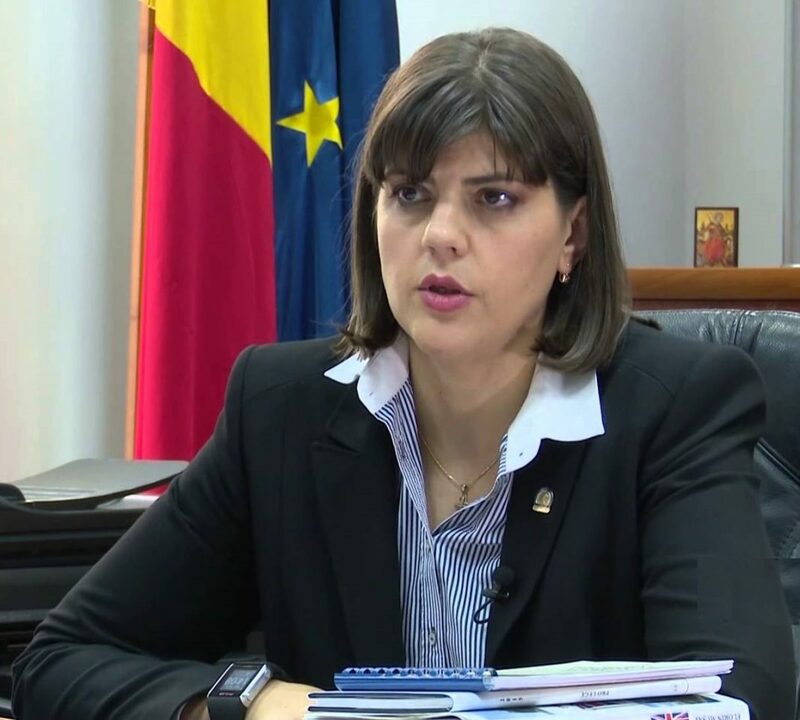 Kovesi previously led the Romania’s DNA anti-corruption authority before being dismissed under questionable circumstances. An independent commission of twelve experts named her as the preferred candidate for the EU’s prosecutor job on February 4. As reported by Deutsche Welle (DW), Germany’s international broadcaster, the EPPO, which is slated to be up and running by the end of 2020, will investigate corruption, money laundering and fraud involving EU funds. 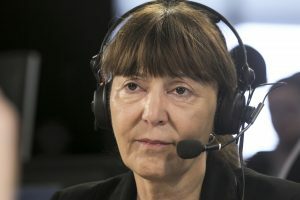 Monica Macovei MEP, said Kovesi’s nomination as entirely fair, arguing the Romanian government has an obvious fear of an independent judiciary. In a statement on Facebook, Monica Macovei, a Romanian member of the European Parliament and former minister of justice, said Kovesi’s nomination as entirely fair, arguing the Romanian government has an obvious fear of an independent judiciary. Toader, meanwhile, is attempting to consolidate the power of a “criminal group” with her dismissal, she said. If Toader succeeds in blocking Kovesi’s appointment, he should resign, Macovei wrote. The European Parliament and the European Council are due to vote later this month on who will head the new EPPO.